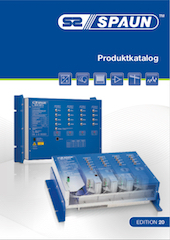 Software, upgrades and additions for current products of SPAUN electronic. » What does SAT-CR mean ? » Why does the SUS 5581/33 NF(A) LEGACY have two different operating modes ? » Which SAT receiver can be used for the SPAUN UNiSEqC products (Single Cable System) ?